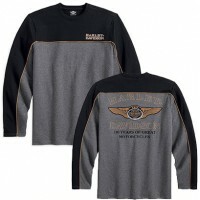 566456-13VM Men's 110th Anniversary Sweater, gebreid. 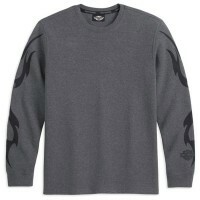 Speciale gelimiteerde editie ivm jubileumj..
566573-12VM Waffle Knit Flame Grey Cotton Long Sleeve Knit Shirt. 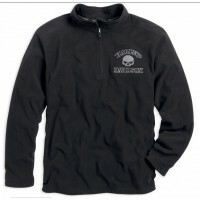 ..
569087-14VM Willie G Skull Anti Static Performance Fleece Black Long Sleeve 1/4-Zip. 100% polyest..